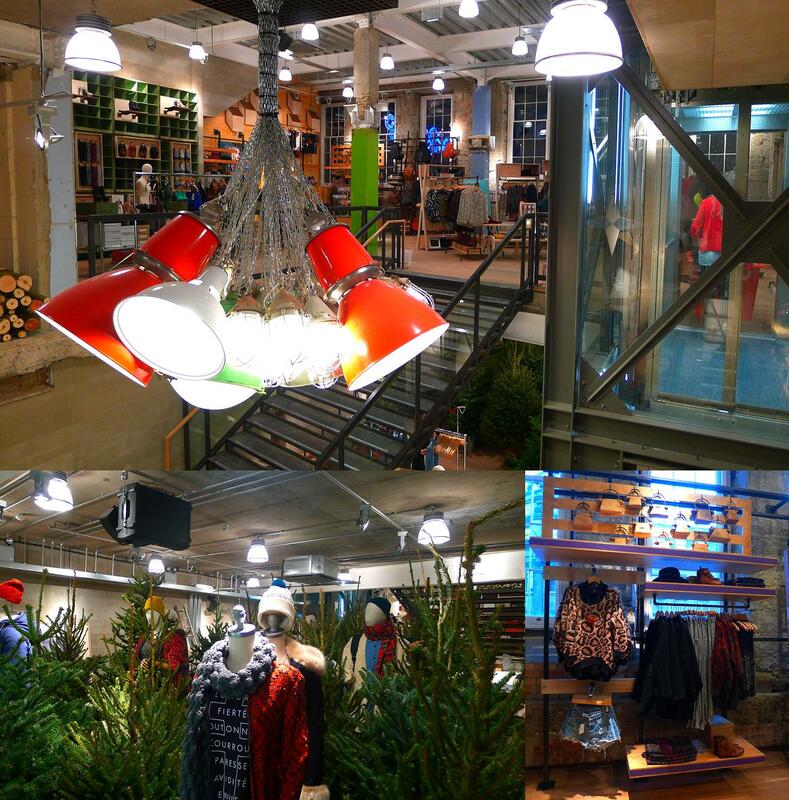 a few days ago, urban outfitters emailed me about their amazing new store that has opened in my city. i heard a rumor that they were maybe opening a store about a year and a half ago, but put it to the back of my mind as newcastle always gets everything last. needless to say i am so excited about having one of their huge three floor stores near me! previously, i have had to go all the way to manchester to get my fix (a 2.5hr drive away!) and now i only have to travel 20minutes. one thing i love about urban outfitters is their mix of lines. i adore their own brand clothes just as much as the concessions. so glad they’ll be stocking my long term favourites cheap monday, TBA and evil twin. plus minkpink (their polkadot shirt is one of my favourites of all time), something else and vaudeville & burlesque. it all makes me a very happy (and poor) person! 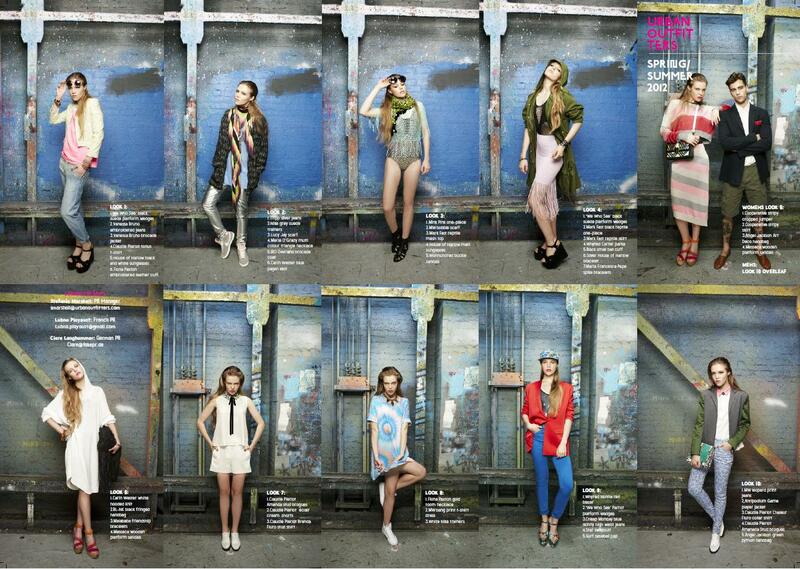 they also sent me a preview of their new spring/summer lookbook and i am oh so impressed. the slouchy trousers in the first photo and red blazer are perfection. and, of course, let’s not forget about the guys. i have always loved the men’s section of urban outfitters and have even bought stuff from there for myself. their section of the lookbook is just as beautiful as the girl’s. and the model, i mean cmon, look at him. i had a quick look on the site today and there’s so many pieces i’ve got my eyes on. typical when i’m currently on a budget. see below for the things i’m currently in love with. those deena and ozzy snakeskin platforms are my favourite shoes on earth at the moment. and in no way is that an exaggeration (i’m a 7/8, incase you want to treat me).